Yesterday, we took the old rear engine, 4 rotary diesel, carbon fiber OPPO bus out to Bermeo in Spain. 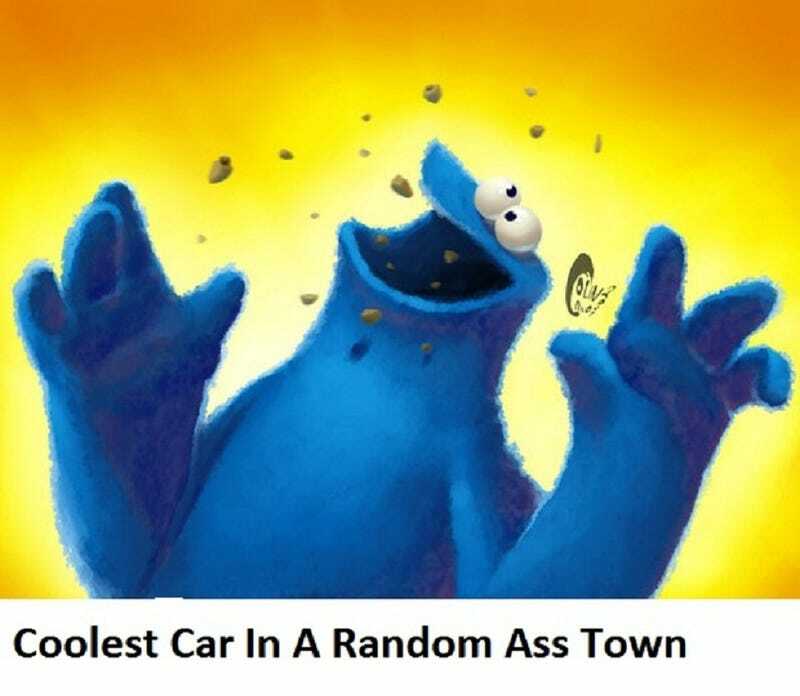 Lovely town with nice biscochos and cars. KnowsAboutCars made it clear that rice can run, but not hide. Some strange Opel and Renaults were discovered along with a BMW owner getting pulled over by the Bermeo rozzers lol. You get honors for that buddy and the e30 with steelies :] Trmoore09 came through awesome as well with an awesome Accord Type R!!! XJ Dano and RazoE came through with an E-Class hearse, those things creep me out sooo bad. A Swift GTi was also spotted a couple times. RazoE also found a Sssangyong, ewww, and a dope Volvo wagon. Not sure how 505Turbeaux finds those hidden gems, but he was our eagle eye of the day spotting a sweet e34 in the marina. Brian Silvestro kept in Alfa again spotting a beauty and an asshat lol. Thanks to everyone who joined, very much appreciated. Today we are taking the OPPO bus to Ybor City, a community in Tampa, Florida 'Murica. This is a request by, In a Mini; let them mock me as My Mini Countryman is higher than you. We are going to keep it in this general area shown in the image below and available in the link in the beginning of this paragraph. Good luck everyone :] Remember to stay with in the lines or a thousand demons will make love to you at night!